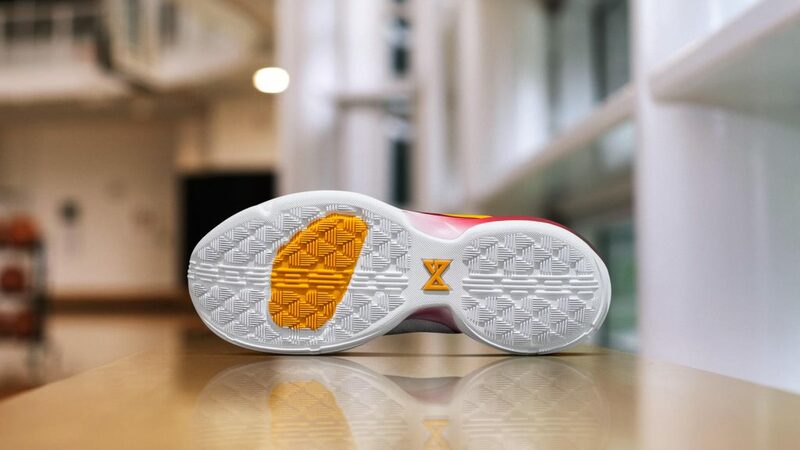 Not only will the PG1 have a Indiana Pacers colorway, they will also have the "Hickory" color schemes. 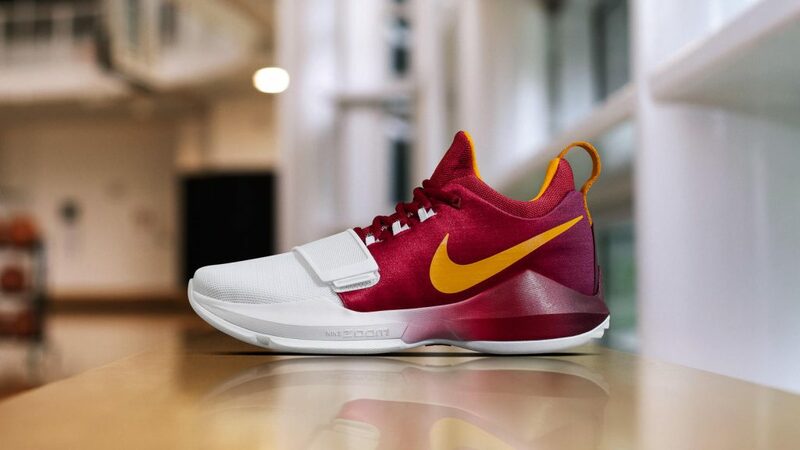 Shades of white, red, and yellow was used throughout and while there will be a handful of games that Paul George can wear this since this is just an alternate uniform, the whole color scheme looks very nice and I hope this drops soon. There were of lot people who were not able to cop the shoe during launch and I hope they would restock soon and it is not bad idea either if they drop these as well. Are you waiting for a specific colorway to drop or you will just jump on whatever colorway you see because these are hard to get? Sound off below the comments section and be heard.